I thought the “555” area code only existed in the movies. Guess not. This is an actual call on our caller ID at home. I just wish we’d have been home to answer the call! 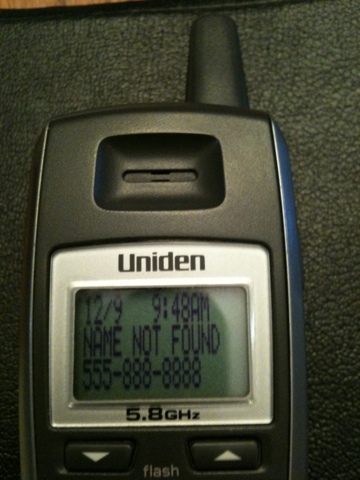 I think I’ll tell the kids it was a call from Santa.